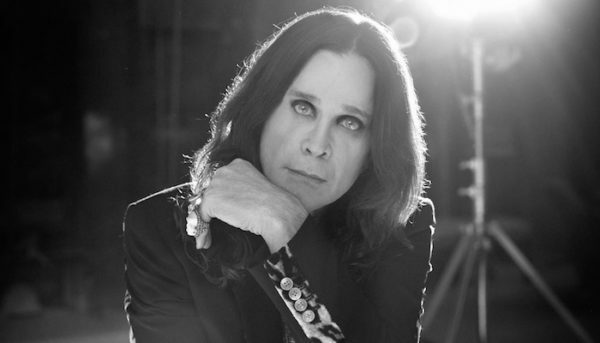 OZZY RUSHED TO INTENSIVE CARE WITH SUSPECTED PNEUMONIA. News broke in the early hours of this morning (Sunday, Feb 10th) that Ozzy has was admitted into intensive care with fears he may have developed pneumonia. The legendary Black Sabbath frontman’s health has been a huge concern since having to cancel his North American dates last October and the recent cancellation of his European/UK dates which should have kicked off in Ireland late last month. 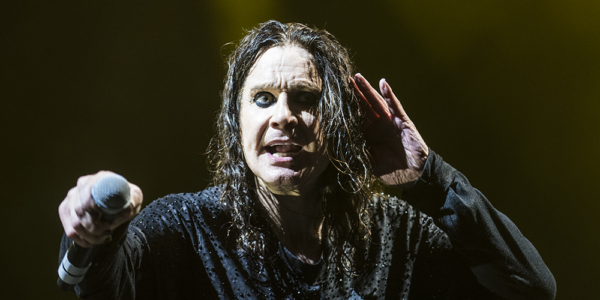 According to various news sources, Ozzy was dashed to intensive care amid “grave concerns” about his health, with fears of a very serious threat of his condition worsening. Osbourne (aged 70), was reportedly sent to the critical facility in a private hospital after his bronchitis worsened, amid fears he could develop pneumonia.